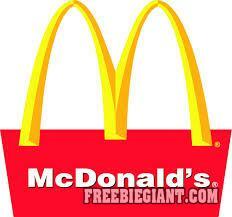 McDonald’s is offering you a Buy One Get One for $.01 when you purchase Big Macs and Quarter Pounders on April 15. If you would like to get a Big Mac or Quarter Pounder for just $.01, just visit your local US participating McDonald’s location on April 15. No coupon is needed for this offer but you can only get one BOGO per person. You can click here to visit McDonald’s homepage to find the nearest location.